Sweet Cinderella finds the shelter to be a scary place and you’ll often find her hanging out with her brother, Prince Charming. 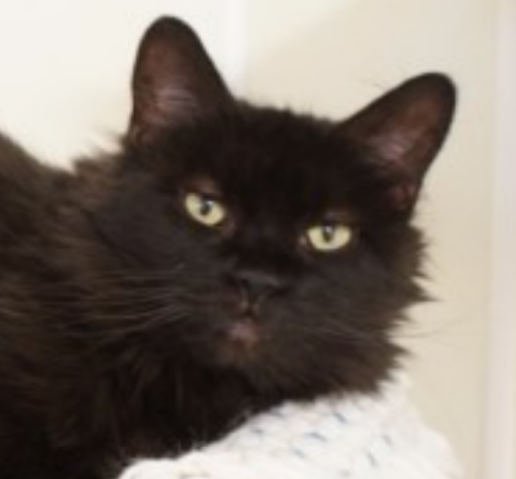 She would prefer to be adopted with him and would love to have a quiet home. Meet them both at the Center for Animal Health and Welfare. 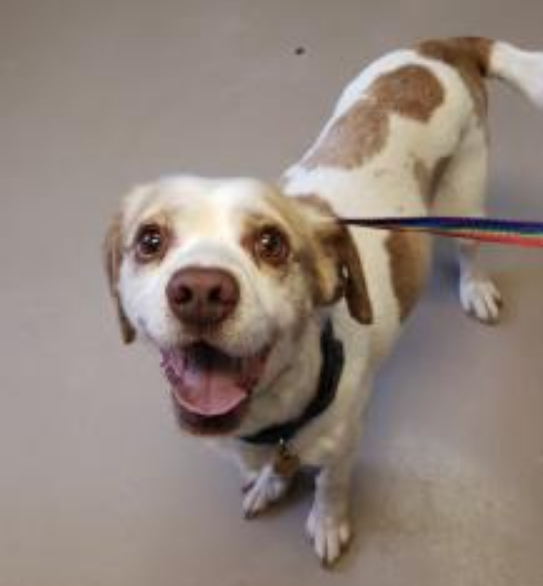 Brownie is a six-year-old Brittany/Pointer mix with a ready smile and a waggin’ tail. 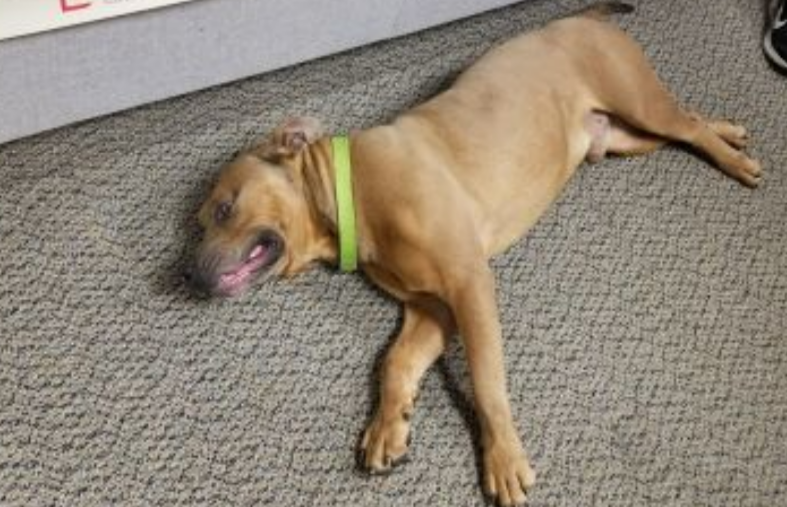 He has been a resident of the Center for Animal Health and Welfare since Nov. 27, 2018, and would do best in a home without small children. Blu is a four-year-old terrier mix who is currently in foster care. 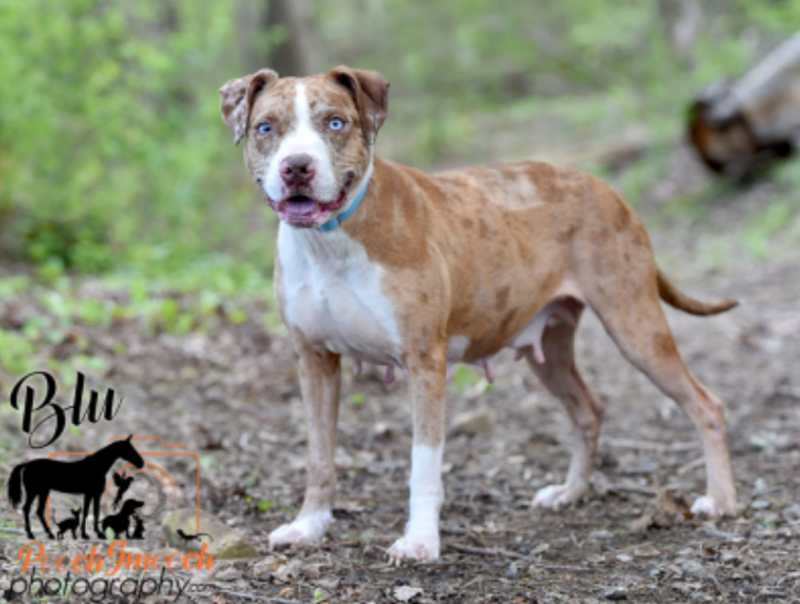 She was starving to death on the streets of Memphis, Tenn., when she was rescued, and is now being treated for advanced heartworm disease. Missy is an independent girl who’s looking for the right family. She has been a resident at the shelter since March 2016 and is ready to have a window in the sun to call her own. 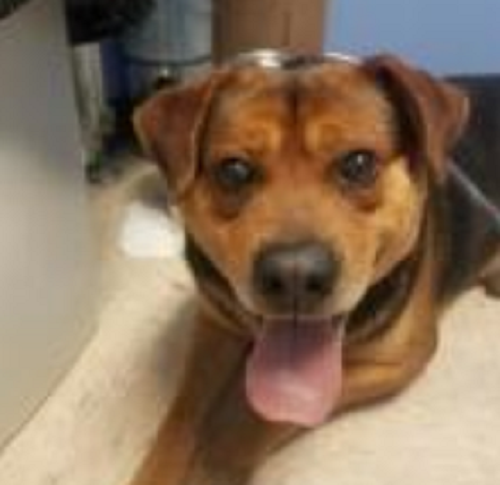 Sebastian is a four-year-old Rottweiler mix who was saved when his ‘time was up’ at another shelter. He likes other dogs but can be shy with new people. He would love a family to call his own. 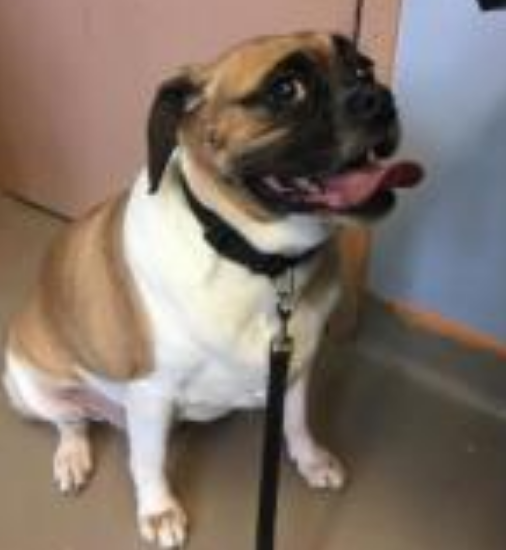 Java is a five-year-old Puggle who was found as a stray in Easton. He is a sweet boy and likes other dogs. Meet him at the Center for Animal Health and Welfare. Monte is a three-year-old terrier mix who’s about as close to a perfect dog as you can get. He likes other dogs and responds well to commands. He is also sweet and well-behaved. 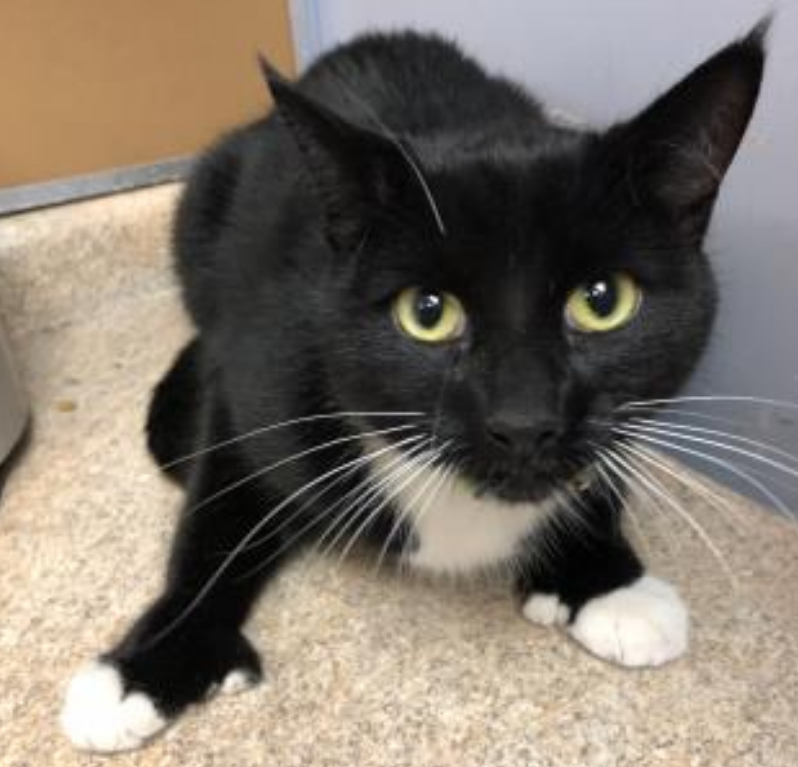 Shay is a two-year-old female who was brought to the shelter in mid-February because she wasn’t getting along with the other pets in her home. She is very friendly and would love a quiet place to call home. 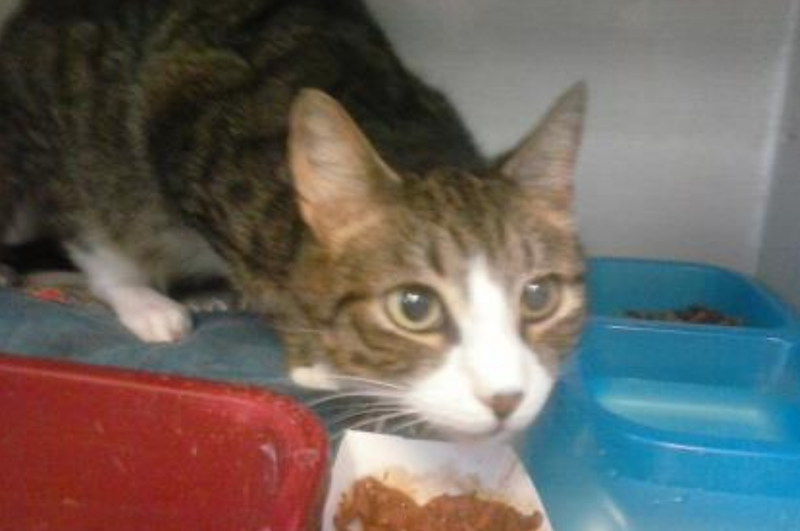 Owen is a six-year-old male cat who was dumped at the shelter after-hours in late October. Not much is known about him, but he is friendly and gets along well with other cats.